It’s 9th of August, an ordinary day for most people but its one of the most important day for Singapore. It’s our birthday and also a day of independence. 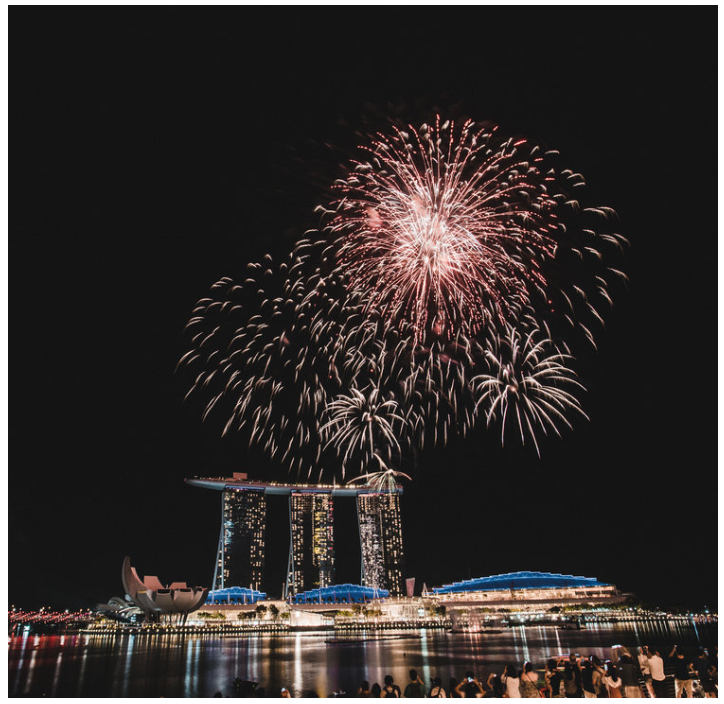 Every year, National Day is celebrated on 9th of August to commemorate Singapore’s independence from Malaysia since 1965. 53 years later, Singapore has evolved from a fishing village to a metropolitan city. 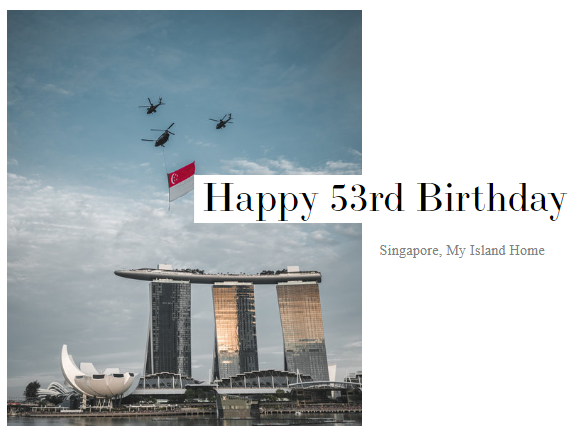 I’m amazed by how Singapore metamorphosed into such a strong nation with economic and social foundation and an established deterrence aimed at protecting her land and sovereignty. 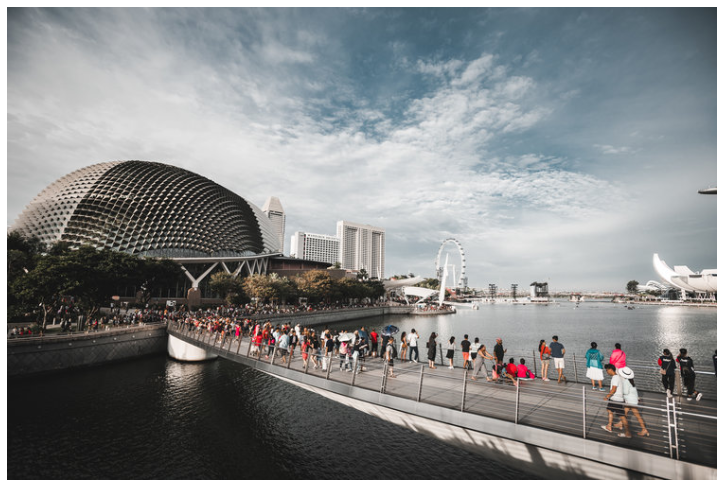 Singapore has been a tourist destination ever since the introduction of famous place of interest such and events such as Marina Bay Sands and Formula One. Tourism in Singapore does not stop there as Singapore Tourism Board has more plans installed to attract more tourists! With the upcoming introduction of Jewel (A shopping mall / garden at the airport) & Terminal 5, Singapore is able to welcome more tourists annually. Back in 2016, when I was still serving National Service, I had the opportunity to take part in National Day Parade 2016. 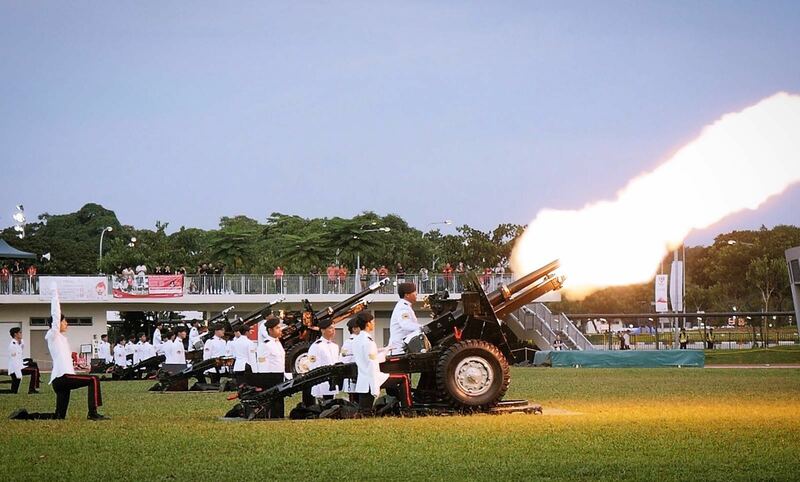 I was part of a Presidential Gun Salute (PGS) where 21 blank rounds were fired in salutation to the President as a military honour. I had the privilege to be the first and last shot during the event and it was extremely important to have it executed at the perfect timing. I couldn’t be more appreciative of this opportunity and guidance from my commanders during my National Service. This was my proudest moment. ~ Follow me on @fabljq on Instagram for more travel updates!